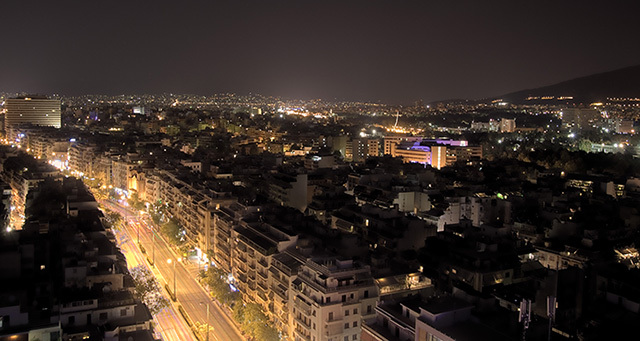 Athens will host the 2nd International Conference on Research Infrastructures (ICRI). The capital city of Greece, is taking up the torch in hosting “ICRI” Conferences from the city of Copenhagen where the previous ICRI took place on 2012. Thales of Miletus (624–546 BC), regarded by many as the father of science, considered that all things came to be from water. Anaximander (610–546 BC) suggested that things came rather from something “endless”. There are many others ancient Greeks who contributed substantively to the development of the modern scientific world, from medicine to astronomy, like Hippocrates and Aristotle. The crucial importance of scientific research conduction was valued. Strato of Lampsacus (or Straton, c. 335 – 269 BC), the great Greek physicist who lived in Ancient Athens, was the first who emphasized the use of experimentation for scientific research in his work. Athens, the cradle of democracy in the western civilization, is certainly an inspiring place for discussions on the issues of Research Infrastructures internationally by providing a forum for scientific debate and constructive interaction in a multi cultural social environment. Nowadays, Athens combines history of thousands years with a contemporary life style of entrepreneurial and political spirit. Athens was significantly and positively improved after the 2004 Olympic Games. The organization of the games contributed to the construction major infrastructure projects that formed a more human and functional city while exploiting its cultural heritage. Athens visitors can taste the feeling of a simultaneous presence of past, present and future. 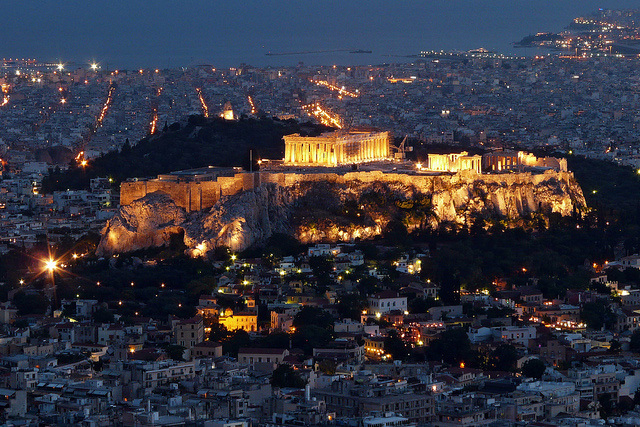 There is a number of magnificent Athens sightseeing’s which are highly recommended to be visited.